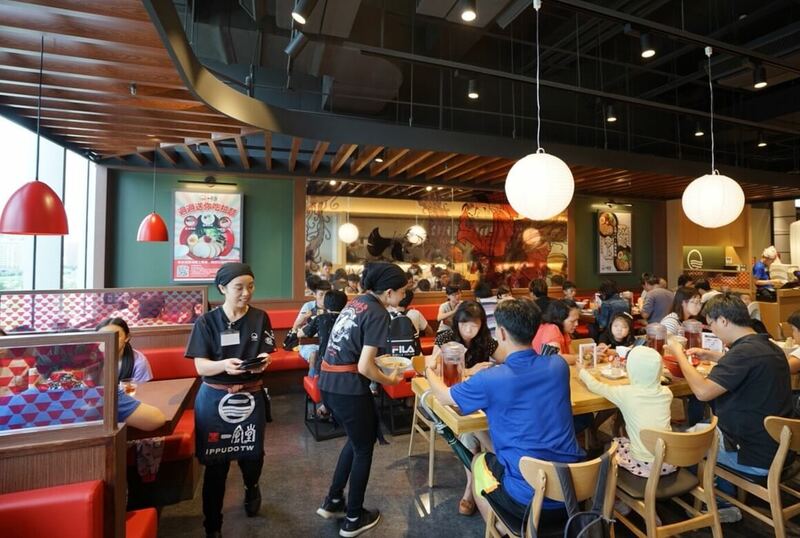 Popular Japanese ramen chain Ippudo held the grand opening of its 9th branch in Taiwan Xiutai Wenxin. Having only just opened stores in the Philippines and Thailand, Ippudo have opened yet another branch in Taiwan Xiutai Wenxin. It is located in Taichung in mid-west Taiwan in a place that is about a 15-minute car drive from neighbouring business areas and has few competitors. This region has historical and traditional heritage and expects developments in the near future. They expect their customers to be the families living there, the students of Chung Shan Medical University, and those who come by Shinkansen from Wuri District or Changhua District. The first day the new Ippudo branch opened it was a huge success with a huge line of people waiting to get inside. 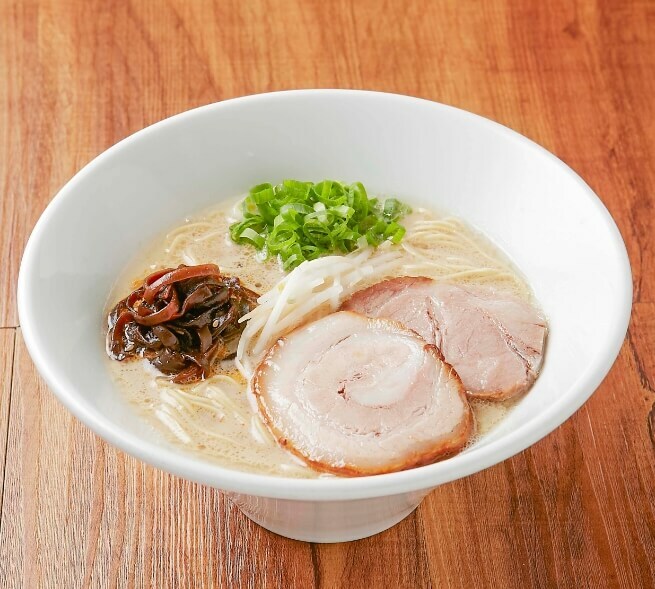 They have regular ramen dishes like shiromaru motoaji, akamaru shinaji and karakamen, as well as many kinds of ramen with a tonkotsu (pork bone) based broth like daimyo iekei tonkotsu, hakata tantanmen and so on. You can also enjoy sides like Hakata original gyoza. You can enjoy your meal in a very comfortable sofa, or you can see the whole floor from communal tables and the counter while experiencing the live kitchen. Let’s discover the beloved ramen power at Ippudo! 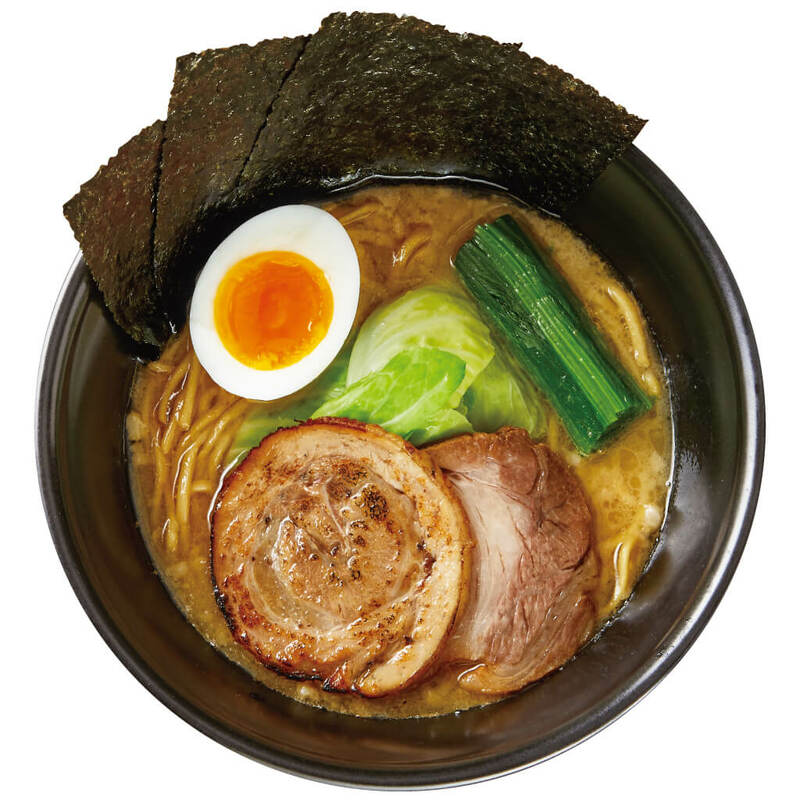 It’s not just Ichiran and Ippudo – there are more places around the world that serve the Japanese standard of Ramen! Today we’re introducing 6! Ramen Girls Festival 2018 to Take Place in Nakano!